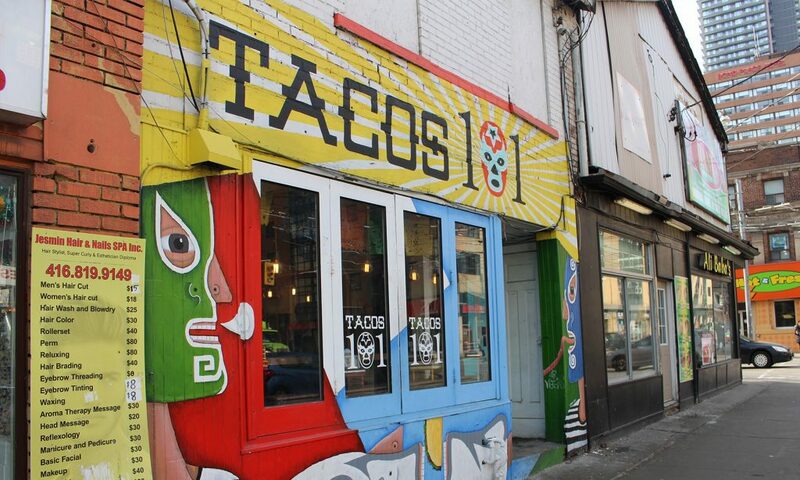 Taco 101, located on Dundas and Church, is closing its doors this July. Photo by Nida Omar. 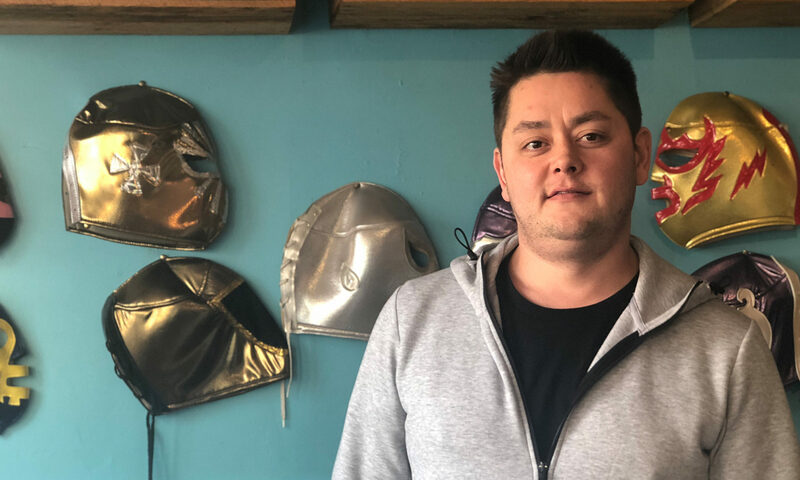 Jeff Sato, owner of Tacos 101 on Dundas and Church streets, wasn’t surprised when he got an eviction notice from his landlord asking him to clear out his restaurant this year. He was, however, taken aback by how early he was expected to leave. “They told us that it was probably going to be next December, so it was a little shocking that it was kind of mid-July. It’s our busiest time but we knew it was going to happen at some point – it was just unfortunate that it was so early,” said Sato. 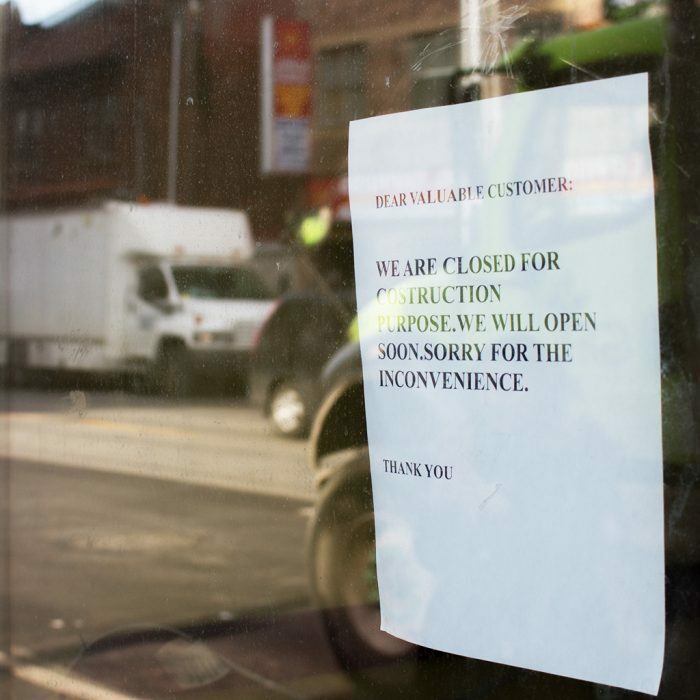 The building that contains Tacos 101 will be replaced by a condominium development. According to BuzzBuzzHome, Social Condos by Pemberton Group has bought the building at 229 Church St. The block near Ryerson includes restaurants such as Curry Kitchen, Ali Baba’s, Ethiopiques and Layalina Shisha & Coffee. The space also includes Jasmin Hair and Nails Spa, Public Mobile, El-Tebeb International Student Services and Toronto Central Hotel. Curry Kitchen, Ethiopiques and Jasmin Hair and Nails Spa all appear to be closed, and El-Taleb International Student Services seems to have relocated to 20 Eglinton Ave. E.
When asked to comment, a worker at Ali Baba’s said they have not received an eviction notice as of yet and have no plans to relocate. 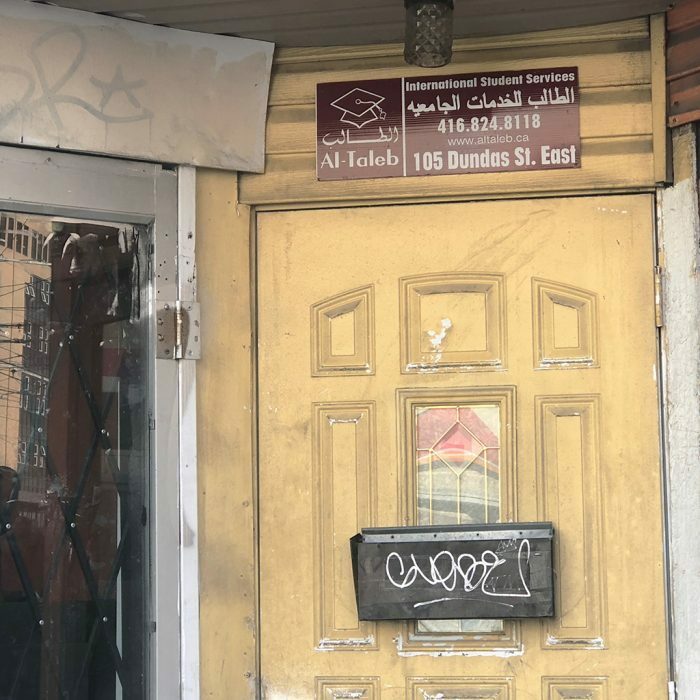 Pushpinder Singh, assistant manager at Toronto Central Hotel, said they are aware of the developments made by Social Condos, but have yet to receive an official notice. The condominium development is to be completed by 2022 and will consist of 47 storeys. Sale prices for units range from $409,000 to over $919,000, according to BuzzBuzzHome. 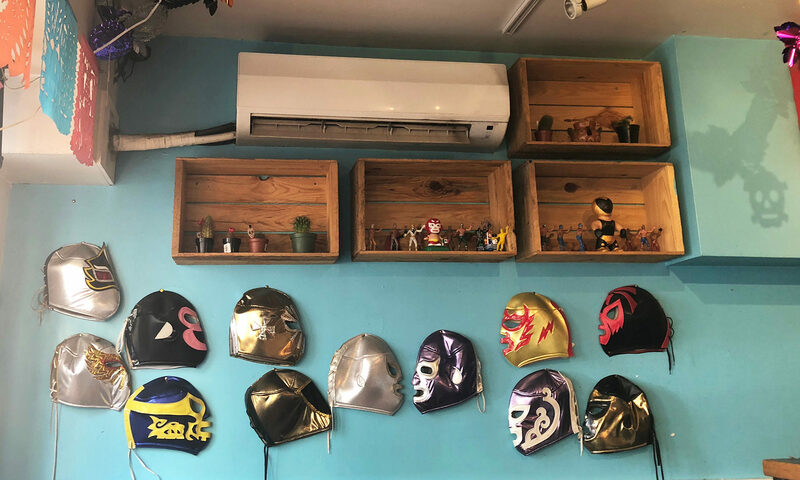 The Mexican taco eatery does get a lot of Ryerson students, even though they, “tend to be in class way too often,” according to Sato. 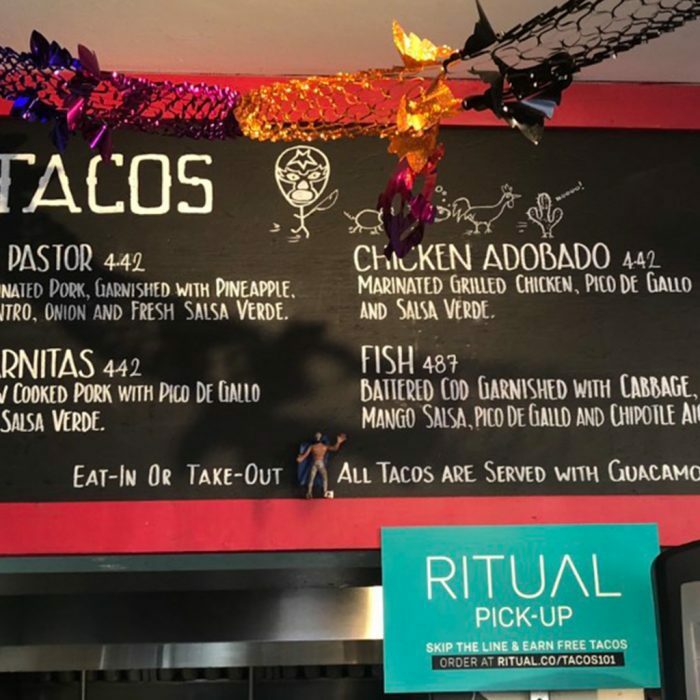 Last February, Ryerson’s Food Fanatics group held a food meet-up in collaboration with Tacos 101. 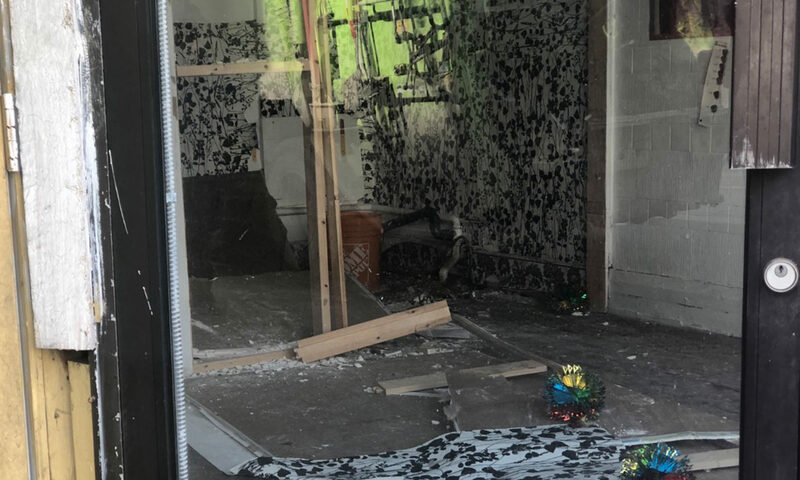 “We intend to stay in the area so we’re going to look around and see what’s available – we have a little over six months to see. 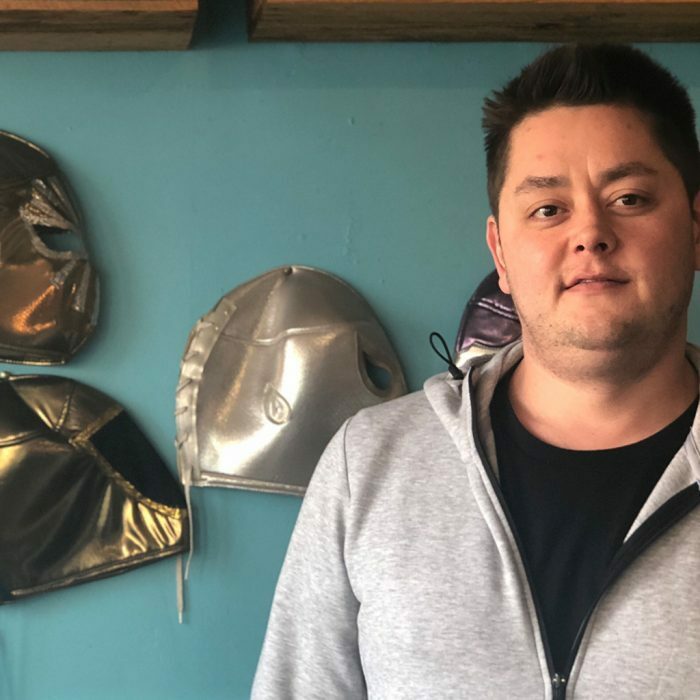 We have plans to do something else in the city – it hasn’t panned out yet, but we’re probably going to work on opening two [locations] over the next six months,” Sato said. 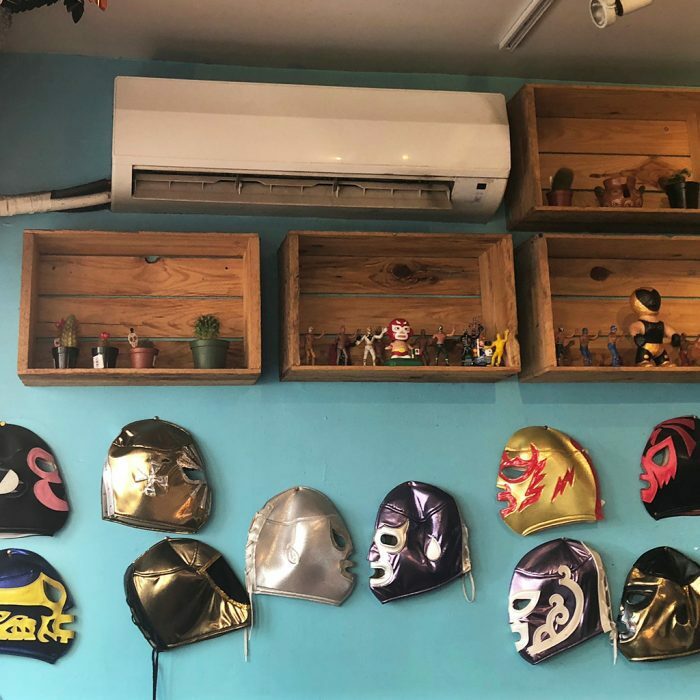 The decorative interior of Taco 101. Jeff Sato, owner of Taco 101, poses for a picture. 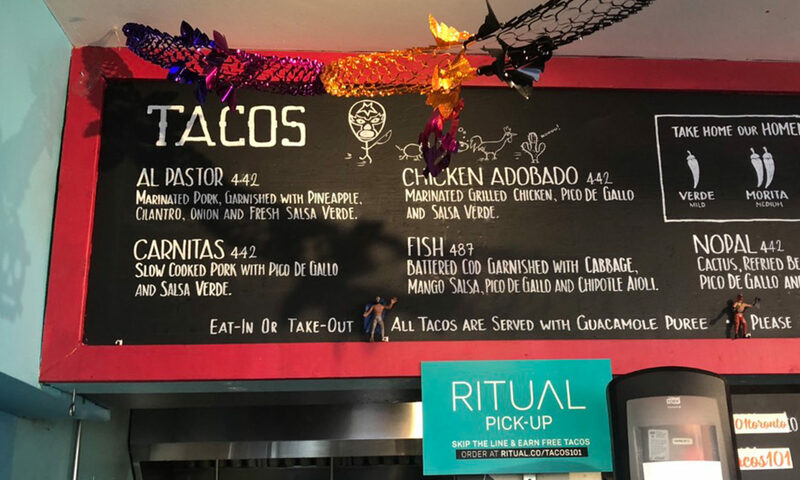 A look at the menu at Taco 101. 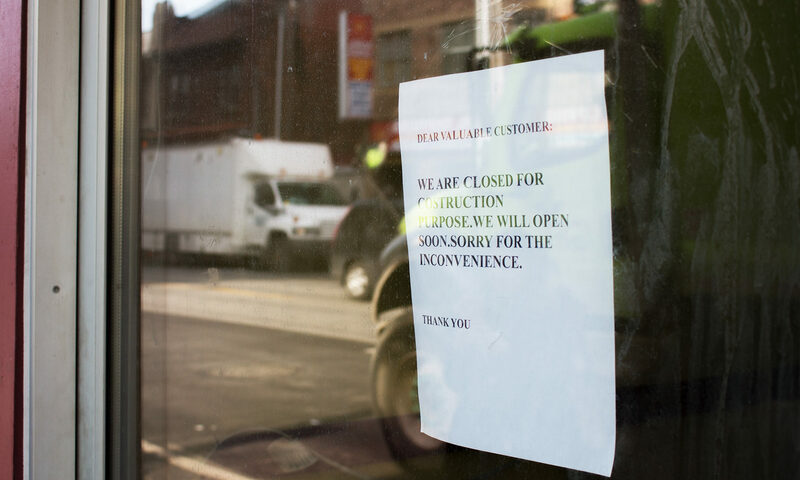 A sign on the window of Curry Kitchen, located beside Taco 101. The restaurant closed its doors a couple of months back. 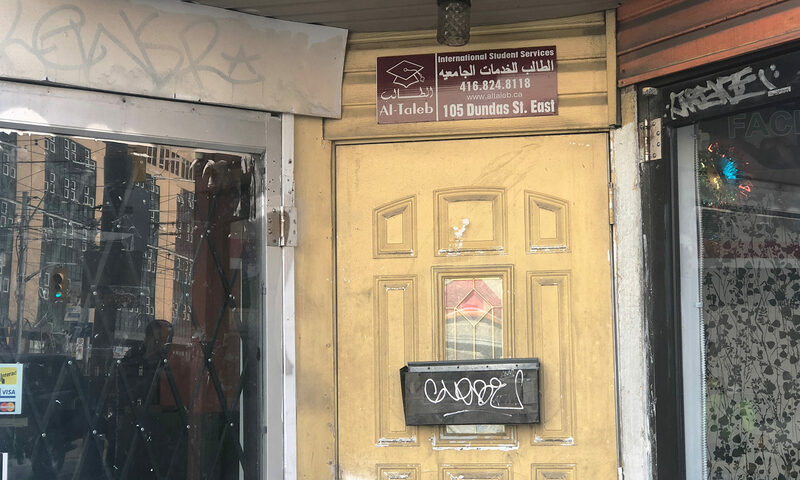 Al Talab International Students Services appears to be closed. 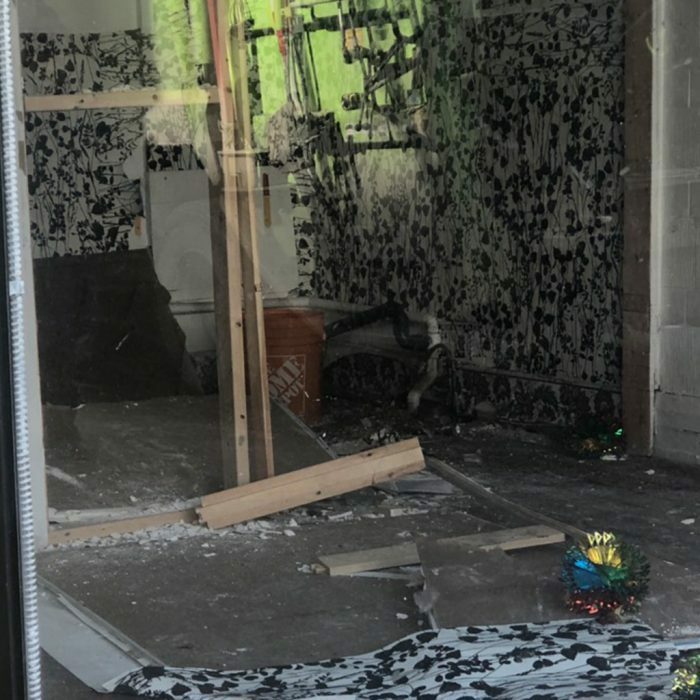 A look at some of the empty shops in the block.